A perk of my dissertation research is attending the weekly Taller de Amereida at the Open City. During these 60-minute lectures professors read passages from texts that are meaningful to them and one book has been frequently cited: Stefan Zweig’s Magellan (1938). Perhaps it was Carlos Covarrubias’s inspiring form of reading or plea for the undergraduate students to read it over the recent holiday break (even this late in the game, I can’t resist homework), I was determined to get my hands on an English translation. Within a week of receiving the book, I finished it. The epic story cast a spell and even though the outcome is pretty common knowledge, especially for someone living in South America, I found Zweig’s telling delightfully suspenseful. This is one of the best books I’ve read in a while and I’m a full Zweig convert. Lucky for me, Amerigo: A Comedy of Errors is available at a steal on Kindle. I’ve come across many surprises during my dissertation research. Perhaps the most unexpected surprise is my passion for Conquest-era history. 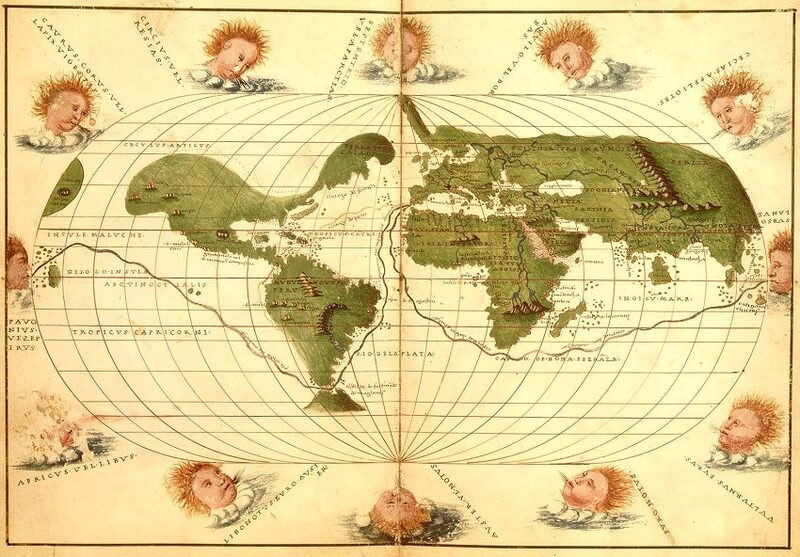 Some days I feel like my thesis may be dedicated solely to sixteenth-century maps of the New World. My architects love this period of history, too, and the more I read their rhapsodies the deeper I fall into this tangent. But I’m not worried. If this topic is the light that brings me to the shores of graduating, then I will set my compass her way. Also, it’s pretty neat to learn new things about a subject you thought you knew enough about. 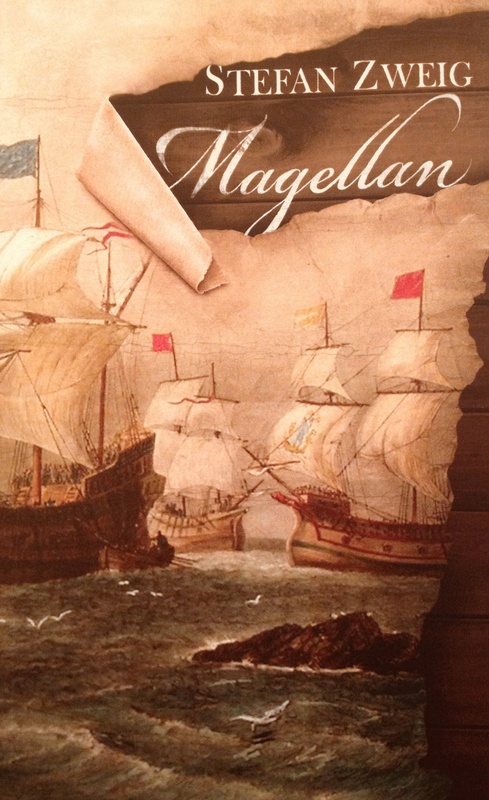 For example, nearly 300 men left Spain on five ships when Magellan set out to circumnavigate the globe. Of course we always attribute the achievement to Magellan because it’s just easier that way. Of that original fleet only one ship made it back to Spain, with barely 20 people. 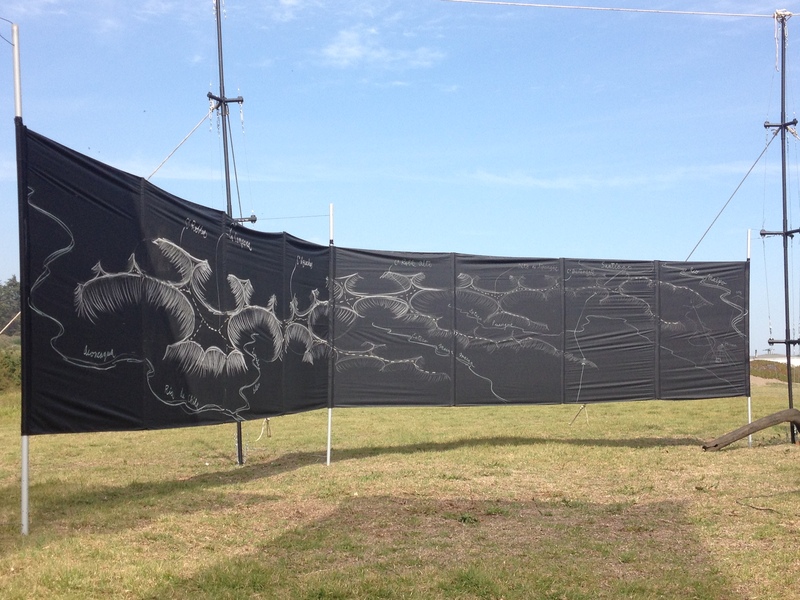 The most harrowing part of the tale is when Magellan loops around South America. He originally thought Río de la Plata would lead him to the Pacific but when he realized it couldn’t he pressed on, spent several months in the extreme South of Argentina and finally made it through the strait that bears his name. I’ve been to this part of the world and even with the comforts of the twenty-first century it’s no picnic. Vice‘s recent article reminded me of this inhospitality. The bloody penguin says it all. Perhaps the most poignant consequence of Magellan’s journey is that the Pacific remains isolated and by all accounts forgotten; incidentally this is one of the School of Valparaíso’s dearest concerns. Europeans didn’t embrace the westbound path to the Indies as Magellan imagined they would. Though the captain died shortly after crossing the great ocean and never actually completed the journey, his idea ushered in one of the most significant shifts in our perception of our world: “…it had been irrefutably established that he who persisted in his course around the globe, whether following the sun or eastward against the sun, must get back to the place from which he started. What sages had suspected for thousands of years, what learned men had dreamt, was now certain, thanks to the persistent courage of this one man. The earth was round, for a man had rounded it.” (Zweig, Magellan, 234-235, Pushkin Press 2011).